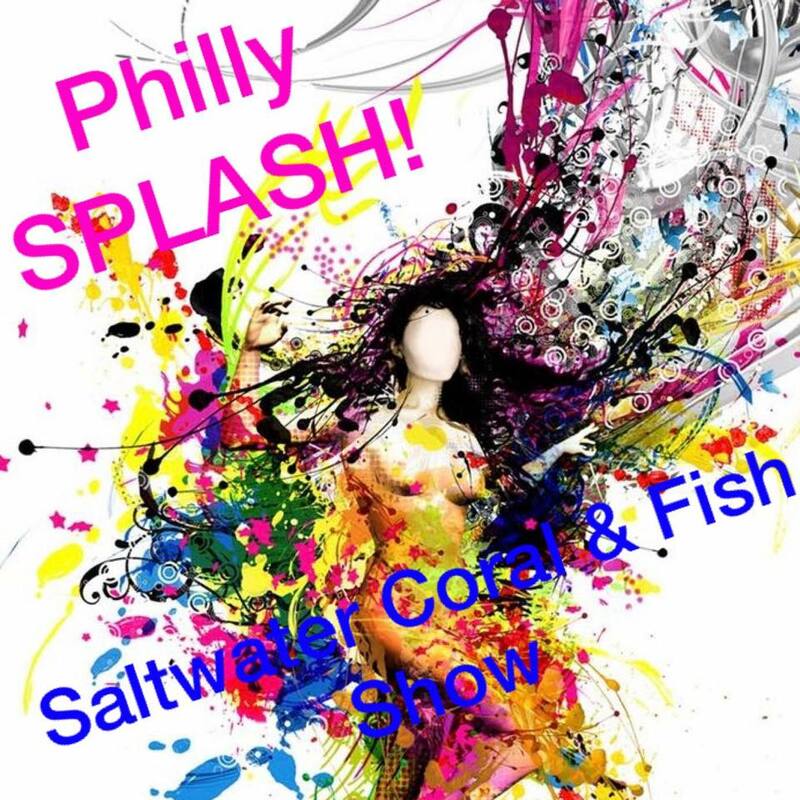 SPLASH is a saltwater coral and fish show for the Philadelphia and Tri-state areas. DoubleTree by Hilton – Valley Forge is booked! Saturday September 15, 2018, 10am – 4pm. Vendor spots are filling up quickly, message us ASAP to get your table! This is going to be an awesome event much needed for the Philadelphia and tri-state areas!